Since the end of May, GDPR compliance has been a key consideration for any company or organization with a footprint in Europe. 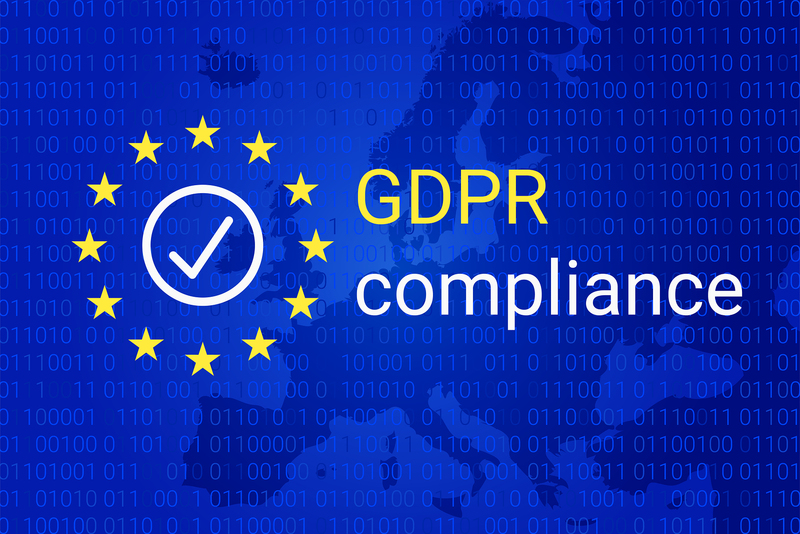 In the leadup to the GDPR enforcement date, May 25, multitudes of GDPR compliance products and services have hit the market. And while many are well-intentioned, sometimes they can cause unforeseen problems of their own. Case in point: a WordPress GDPR Compliance Plugin was recently found to be vulnerable to a pair of exploits that could give an attacker control of the website. In a report made last Thursday, WordFence, the company behind a popular WordPress security plugin, outlined a privilege escalation flaw in the WordPress GDPR Compliance Plugin that could endanger over 100,000 websites. So, given that we’ve spent more than a little time covering GDPR compliance, today we’re going to go over what the WordPress GDPR Compliance Plugin is, what it’s vulnerable to and what you need to do if you’re using it. 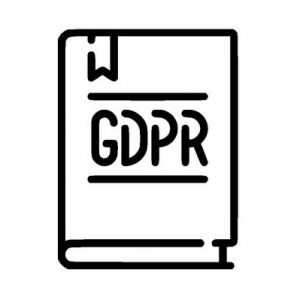 What is the WordPress GDPR Compliance Plugin? 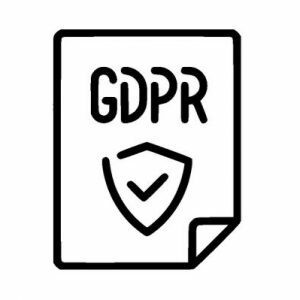 The WordPress GDPR Compliance Plugin is designed to assist websites and organizations with European privacy regulations. Designed by Van Ons, it’s essentially a suite of features, like support for Contact Forms, Gravity Forms, WooCommerce and WordPress comments. – Keeping a consent log for supported plugins. 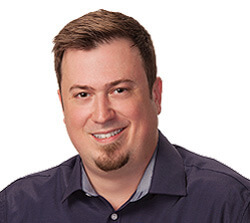 – Adding checkboxes to supported plugins for explicit visitor consent. – ‘Right to access’ through encrypted audit logs. – ‘Right to be forgotten’ by anonymising [sic] user data. As we covered last week, one of the benefits of a CMS like WordPress is the ability to use plugins, which save site owners time and resources that would otherwise need to be spent developing web applications and additional functionality to their websites. The downside is that sometimes these plugins, which are designed by third parties, can cause unforeseen complications – like disabling certificate authentication. That’s what’s happening in the case of the WordPress GDPR Compliance plugin. What are the WordPress GDPR Compliance plugin’s critical vulnerabilities? There are two. And these have been spotted in the wild, meaning that they have already been exploited. While WordFence says it hasn’t seen any “final payloads,” clearly there is an imminent threat posed by these vulnerabilities. Distilled to its simplest, this attack lets an attacker create a new user, give it admin privileges and then change the settings it just exploited to create the new user – as a way to prevent the attack vector from being exploited again. While we’re not going to go line-by-line, you can see where the attacker is able to enable the “users_can_register” option, create a new account, and then disable the registration option, effectively shutting the window behind them. WordFence has seen the attackers installing a PHP webshell, that can allow for remote access. From there, the attacker has carte blanche to upload any additional malicious payloads it wants to. The second exploit is a bit more involved, but provides the attacker with a persistent backdoor that can be replaced if it’s found and removed. The attack works by injecting malicious actions into a website’s WP-Cron schedule. This exploits a technology that allows a website to run scheduled tasks like checking for updates or pushing live new content. That setting is then modified with a PHP backdoor script that downloads a response from the attacker’s server and saves it as wp-cache.php, before covering its tracks. This makes it difficult to detect, but results in persistent backdoor access to the site. Again, WordFence doesn’t know what the intent is behind this attack is. It knows the means, it just hasn’t ascertained the ends yet. Still, there’s no shortage of potential dangers having admin permissions and remote access to a website can cause. How would I know if I’m in trouble? What do I need to do if I’m using WordPress GDPR Compliance Plugin? Update immediately. Following the WordFence report the plugin was temporarily pulled offline, it has since been patched and the updated version is once again available. If you plan to continue using the WordPress GDPR Compliance plugin, update it now. Like, right now. Push the pause button on whatever you’ve got blaring through your headphones, open a new window and go fix this problem immediately. You cannot afford to leave an attack vector this dangerous open. We are seeing a big wave of attackers trying to guess the malicious users passwords by using the /xmlrpc.php interface.